March 25, 2019. Lagos, Nigeria. 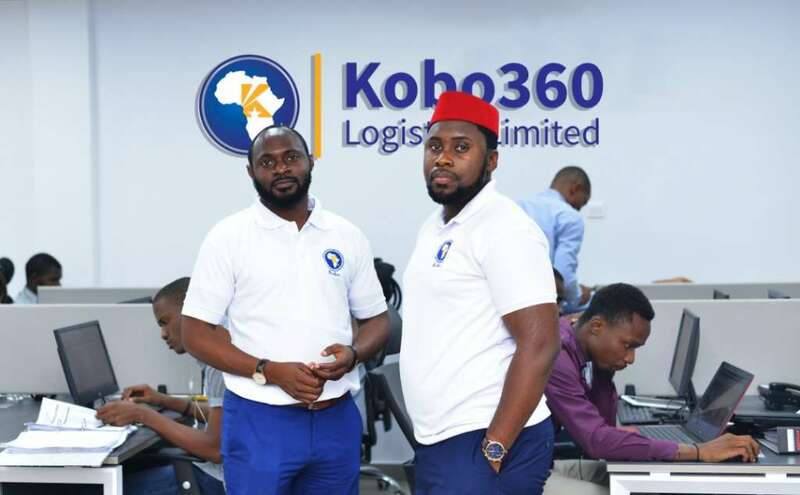 Kobo360, the technology logistics platform, today announced that it will expand operations into Accra, Ghana and Nairobi, Kenya. 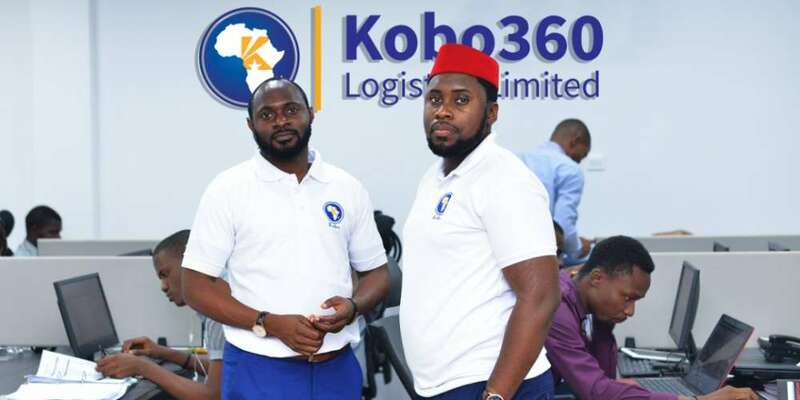 The announcement follows recent news that the company launched in Lome, Togo – home to West Africa’s largest shipping port, and sees a period of rapid expansion for the African start-up.